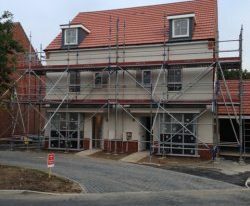 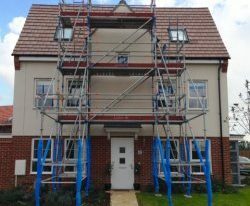 This is Admiral’s flagship project for Barratt Homes, we had to start the project over the Christmas of 2013 in very testing conditions. 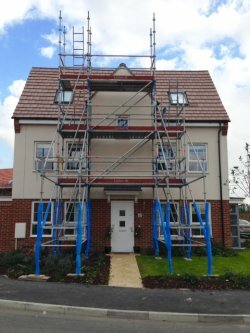 BHL had set the opening date for 5no show homes of March 7th 2014, with this in mind Admiral had to fully encapsulate the first 3no houses so that works could continue in any weather conditions. 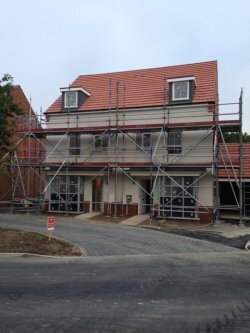 The 1st phase of the development is 65no units with a proposed 170no units in phase 2.